I took his advice, and booked the Lux Villa at Lux South Ari Atoll. 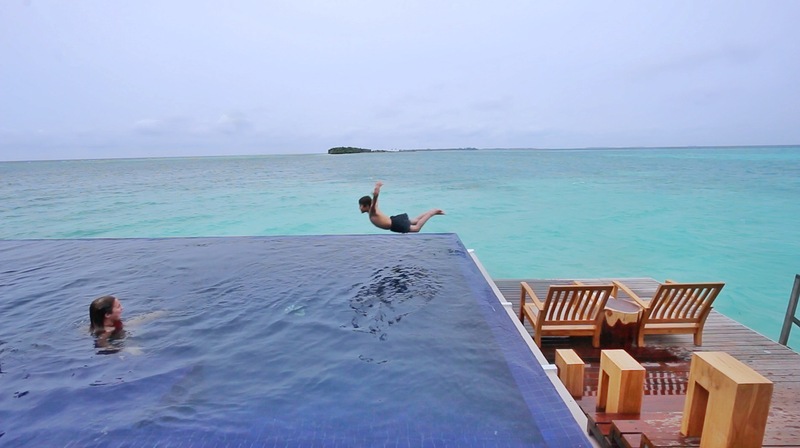 There is only one water villa at Lux that also has a pool, and that is the Lux Villa. 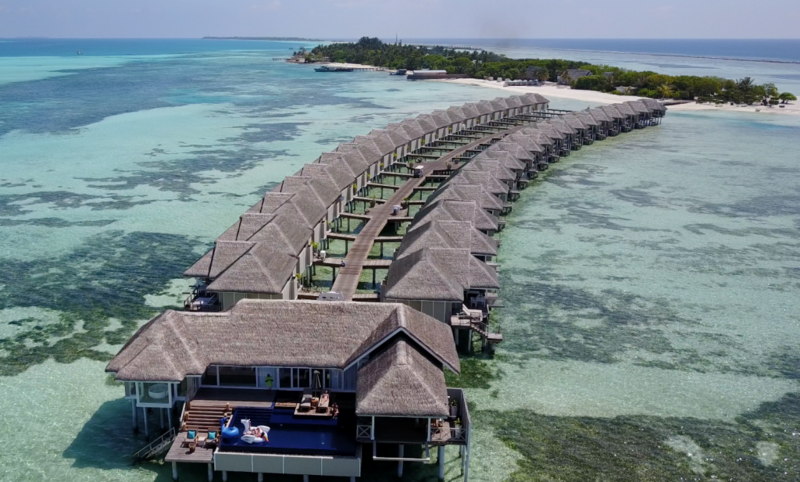 The other water villas, that have pools, are on the adult-only side of the resort. It turned out that the Lux Villa was the right choice for us, and not just because it had a pool. The Lux Villa is also the only villa at the resort that has a 24 hour butler. I know that sounds obnoxious and snooty, because who really needs a butler ?! While I certainly don’t need a butler, he made our experience at Lux South Ari Atoll very special. Our butler, Longy, was soooo much more than a butler. He became a friend to us and Murray especially took to him. 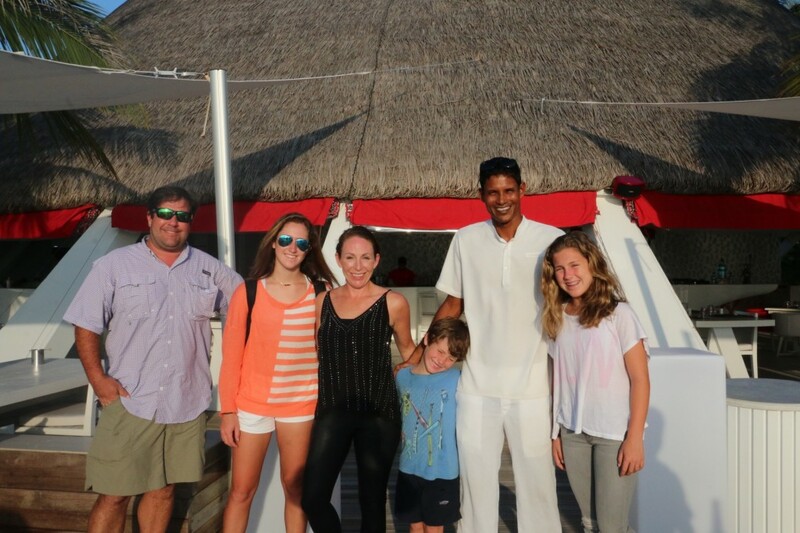 He took the kids to the watersports when they wanted to go tubing, helped Murray find the message in the bottles, played pool with the kids, and taught us a lot about the Maldivian culture. Those are just a few of the special things he did for us. 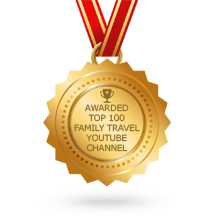 As you can see in our Maldives vacation video, we did not find the elusive Whale Shark during our stay at Lux. Nonetheless, we had an absolute blast and it was partly due to Longy’s presences in our vacation.